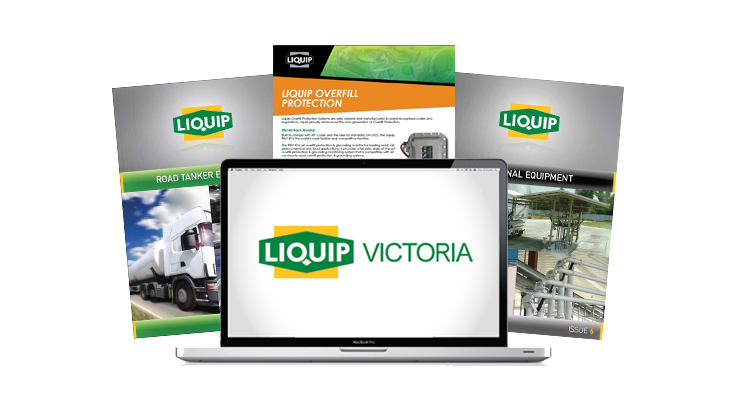 Liquip Victoria – Solution Focused, Service Driven. Victoria’s specialist Road Tanker equipment installer and distributor. We’re also an industry leader in the design and supply of bulk liquid storage, dispensing and transfer system solutions. 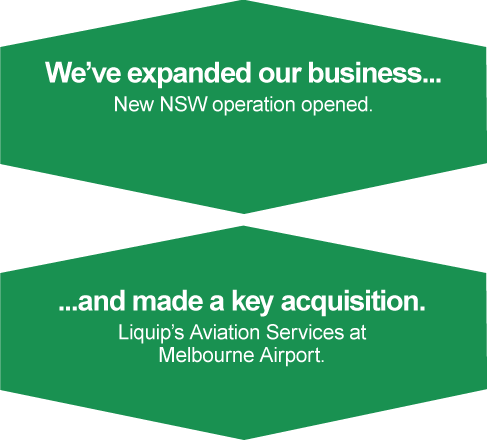 Located in Derrimut, west of Melbourne, we are an authorised Liquip Equipment distributor and the states leading solution provider of Road Tanker equipment solutions including servicing, maintenance, parts and repairs. We also specialise in the design and construction (along with all the associated maintenance and repair) of fuel terminals, depots and commercial fuel installations, including permanent and temporary storage and dispensing systems. Our new HOST Self Bunded Tank ranges are able assist with safe onsite storage of fuel, diesel, AdBlue (DEF), waste liquids and lubricants and can be supplied as turn key solutions with state of the art pumping and dispensing systems fitted. If you have a requirement related to petrochemical transfer and storage, please talk to us today and we'll assist you with the most efficient, cost-effective and safest method to achieve it.